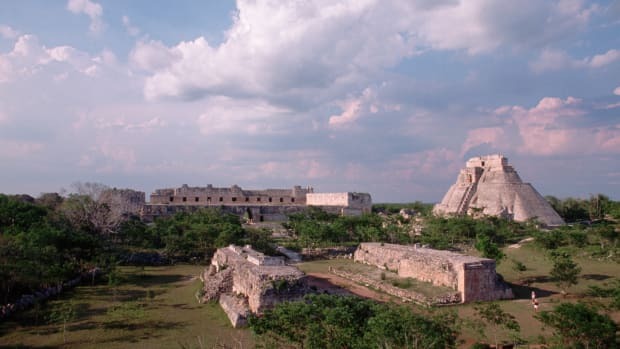 Famed as the birthplace of revolutionary hero Emiliano Zapata, Morelos has long been home to Nahua Indians, who still engage in subsistence farming throughout the state. Today, the state of Morelos is densely settled and urbanized, with one-fifth of its population concentrated in the capital city. 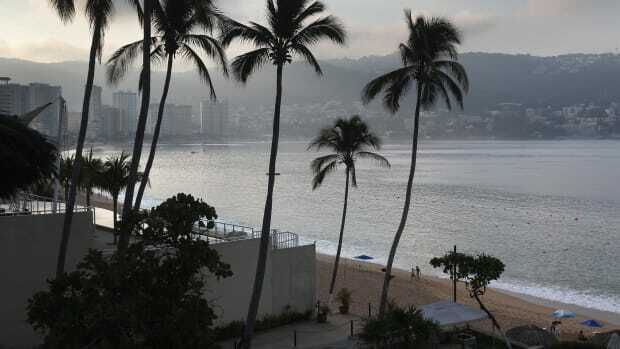 An extensive network of railways and roads facilitates transportation within the state, and an express highway connects Cuernavaca to Mexico City in the north and the port of Acapulco in the south. Human settlements in Morelos date back as far as 2000 B.C., when Toltec groups began farming the land. 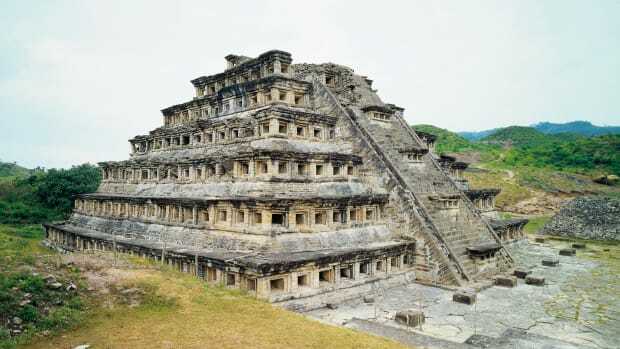 Around 600 A.D., Xichicalco became the region’s largest settlement and, according to some historians, the first society to worship the god Quetzalcóatl, who was regarded as the father of civilization. In the 12th century, the Toltec empire came to an end, allowing other groups to move into the region. During the 14th century, the Tlahuicas dominated the area, but in the late 1420s they were overpowered and absorbed by the Aztec empire, despite fierce resistance. Did you know? The Xochicalco archaeological site, located southwest of Cuernavaca, features large stone structures begun about 650 A.D. by the Olmeca-Xicallanca, a group of Mayan traders. 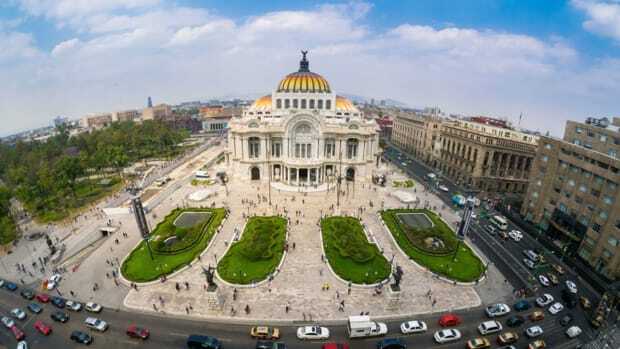 Although the Aztecs are best known as the inhabitants of the great city of Tenochtitlán and the conquerors of a great Mesoamerican Empire, the term Aztec actually represents a very large population composed of many local ethnic groups, all linked together by a broader Aztec culture and a common language. The Tlahuicas are considered a subgroup of the Náhuatl-speaking Aztec Indians of south central Mexico. The largest city of the Tlahuica settlement was Cuauhnahuac, which was later renamed Cuernavaca by the Spaniards who were unable to pronounce the original Náhuatl name. With a current population of approximately 350,000, Cuernavaca is now the state capital of Morelos. 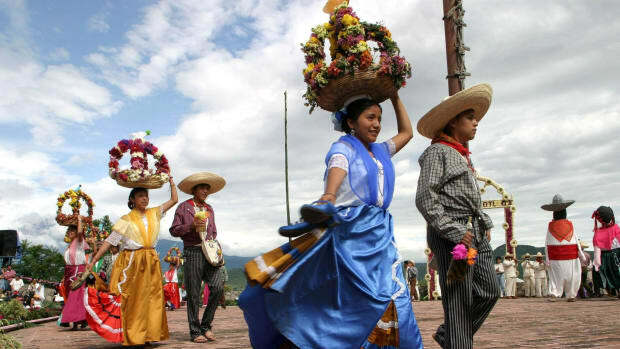 The Tlahuica also founded Huaxtepec, which today is called Oaxtepec, and Xochicalco, which became a thriving center of culture, commerce, and agriculture during the pre-Hispanic era. When the conquistador Hernán Cortés arrived in Mexico, he sent Gonzalo de Sandoval to conquer the region of present-day Morelos in 1521. Sandoval settled the area in 1523 and established North America’s first sugar cane mill at Tlaltenango. 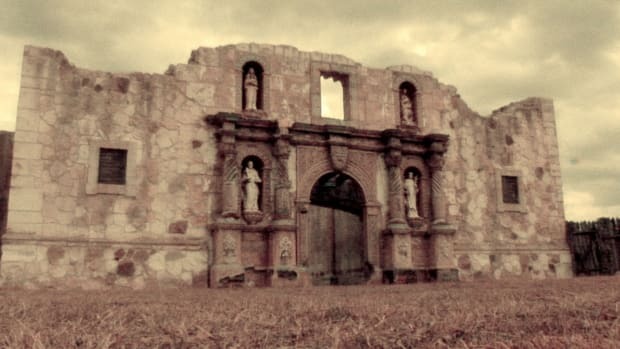 The first Franciscan priests arrived in 1529 to convert the indigenous people to the Roman Catholic faith, but diseases and mistreatment by Spanish settlers drastically reduced the indigenous population during the 16th and 17th centuries. Sugar production in Morelos had to contend with the sugarcane fields of the Caribbean, where slave labor kept costs low. To compensate, Spaniards in Morelos adopted the hacienda system, which gave a few powerful individuals vast tracts of land as well as complete authority over the inhabitants. The indigenous peoples became peones, obligated to work land that did not belong to them. The hacienda system continued into the 20th century, when the Mexican Revolution (1910-1921) finally abolished the system. 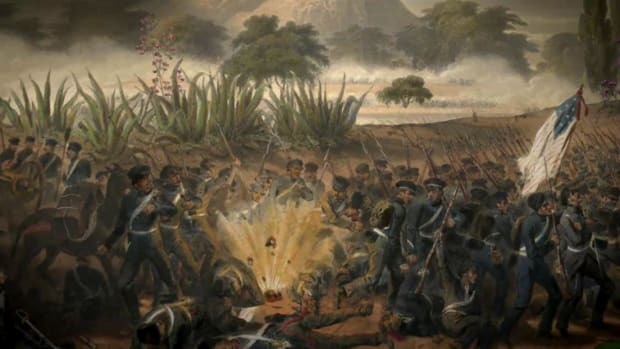 Though the Mexican War of Independence began in 1810, the movement did not reach Morelos until 1811, when Cuernavaca became a center of the revolt. José Morelos y Pavón, a parish priest turned military leader, fought for independence throughout the region until he was captured and executed in 1815. 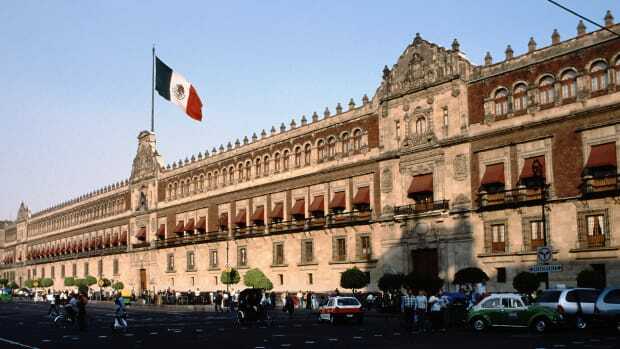 Like the rest of Mexico, Morelos was marked by political instability in the 19th century. 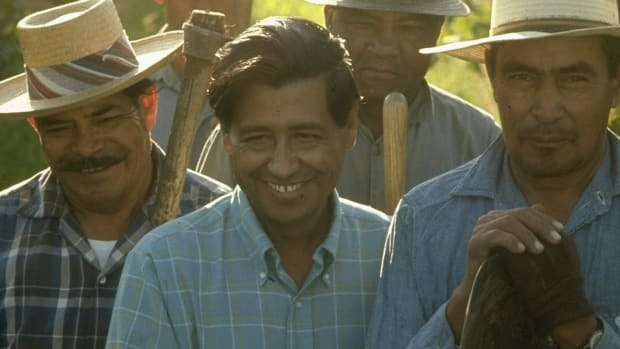 The state remained one of the largest producers of sugar cane in the world, and the hacienda system continued to cultivate enormous inequalities between the wealthy landowners and the working peasants. The Mexican Revolution began in 1910, and one of its central promises was land reform. Emiliano Zapata, a resident of Morelos, emerged as one of the most important leaders of the revolution. Along with Francisco “Pancho” Villa, he fought against the established government to promote the redistribution of land. Zapata led the Southern Liberation Army and continued to fight for peasant rights even after the end of the revolution, until he was ambushed and killed in 1919. After the revolution Morelos rapidly became industrialized, developing the infrastructure that helped it to become an agricultural and industrial hub. Manufacturing and services account for the bulk of employment in the state; chief products include textiles, chemicals, refined sugar and other food products. Service-based companies account for about 23 percent of the state’s economy, while manufacturing is the second largest economic component at 19 percent. Trade accounts for about 17 percent, followed by finance and insurance companies at 14 percent, agriculture and livestock at 12 percent, transportation and communications at 9 percent, construction at 5 percent and mining at 1 percent. The main exports from Morelos are motor vehicles, tomatoes, sugar cane, honey and flowers. Nissan Mexicana, Upjohn, Beecham de Mexico and Firestone all operate large facilities in the state, mostly near Cuernavaca. Morelos’ rich cultural tradition is well preserved at museums across the state. 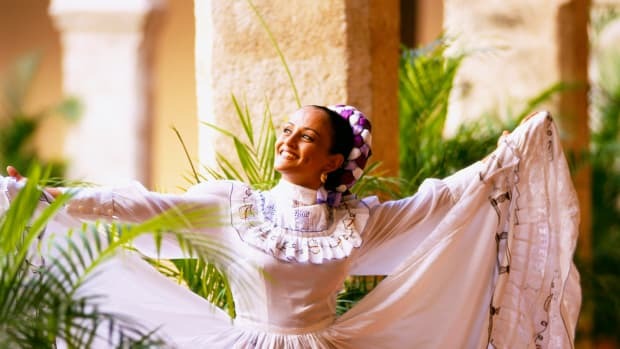 Notable museums include the Museo Cuauhnahuac (the oldest civilian building in Mexico) as well as the Museo Robert Brady, named after an American art collector who fell in love with Cuernavaca in 1959. The eclectic offerings of the Museo Robert Brady feature such diverse displays as Mexican puppets, Canadian Totems and stone art from Cameroon. The state’s coat of arms emphasizes the ideals and aspirations of the Revolution. In the center a corn plant grows in a green field, symbolizing the fertility of the land. Above the plant, a star shines over a silver banner bearing the words “Land and Freedom.” Around the border a revolutionary slogan proclaims: “The land will be returned to those who work it with their hands,” a well-known phrase coined by Morelos’ revolutionary leader Emiliano Zapata. The state bears the name Morelos in honor of José María Morelos y Pavón, a hero who fought for Mexico’s independence from Spain. 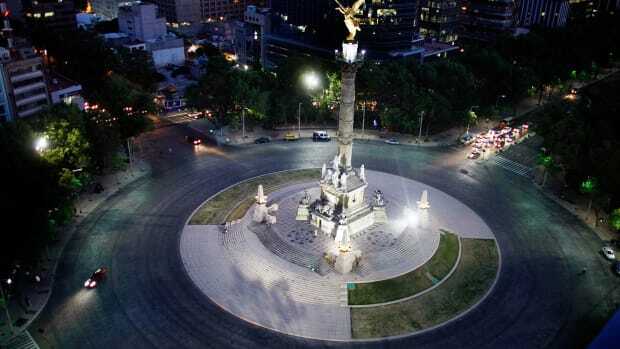 Morelos is the second smallest state in Mexico, occupying only 0.25 percent of the land in the entire country—slightly larger than the U.S. state of Rhode Island. 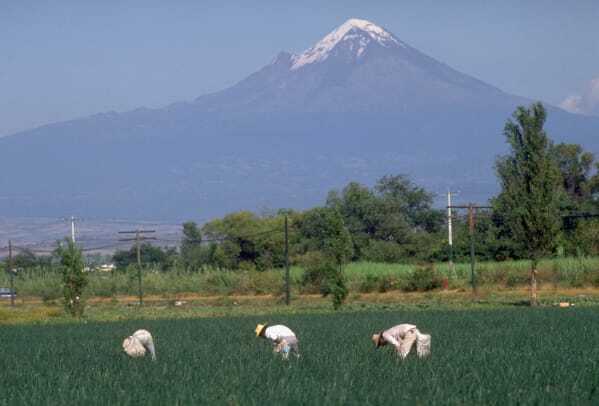 The region of Morelos is known as the “Central Breadbasket” due to its ample agricultural production. Cuernavaca is nicknamed the “City of Eternal Spring” because its climate is so consistent. Temperatures are close to 20 degrees Celsius (68 degrees Fahrenheit) year-round. Cuautla is known for a mineral hot spring named Agua Hedionda—Spanish for “stinking water.” The name probably derives from the sulfuric smell of the water, although many feel that the odor is not all that unpleasant. Visitors to Cuernavaca enjoy the Cuauhnahuac Museum, which is located in the Cortés Palace just off El Zócalo, the main square. 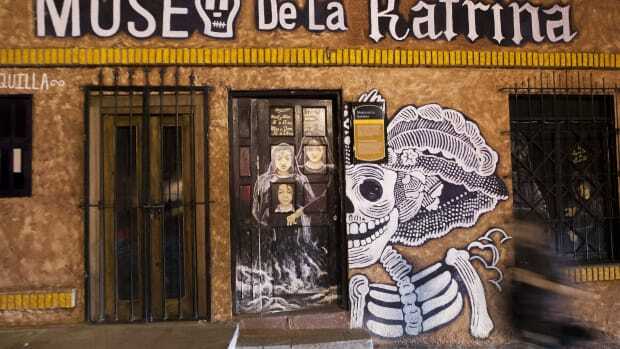 Murals by Diego Rivera and many historical artifacts, both pre-Hispanic and colonial, fill the 19 rooms of displays. The western edge of the city harbors the beautiful Salto de San Antón, a waterfall cascading 41 meters (120 feet) in picturesque surroundings. A path takes sightseers behind the fall. Tepozteco Pyramid, thought to have been built in the early Aztec era (1100-1350 A.D.), rests on the cliffs above the town of Tepoztlán in the craggy hills of Morelos. The pyramid is about 600 meters (1,970 feet) above the valley floor. The Xochicalco archaeological site, located southwest of Cuernavaca, features large stone structures begun about 650 A.D. by the Olmeca-Xicallanca, a group of Mayan traders. Xochicalco’s on-site museum offers an excellent collection of artifacts from the area. Other major archaeological sites are found at Teopanzolco and Chalcatzingo. Teopanzolco, located near Plaza Cuernavaca in Vista Hermosa, is notable for its double pyramid. 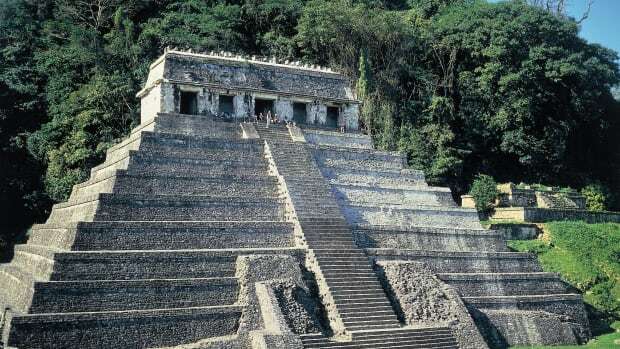 Chalcatzingo is 90 kilometers (55 miles) from Cuernavaca, at the base of Cerro de la Cantera; it is home to carvings depicting mythical and religious themes associated with agriculture and fertility. The Agua Hedionda mineral hot springs are found in Cuautla, Morelos. The gushing sulfur springs, which maintain a temperature of 27 degrees Celsius (about 80 degreesFahrenheit), feed two large pools. There are also several smaller private pools, as well as sports installations. Other bathing spas and mineral springs dot the area: Agua Linda, El Almeal (two sweet-water springs with a wading pool), Las Tazas (cold sweet-water spring) and Los Limones.